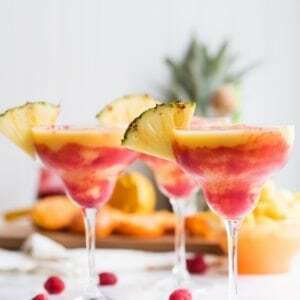 A few summers ago I shared my tips for making your own bottled cocktails and with Father’s Day coming up this week I wanted to revisit one of my favorite ways to serve cocktails! My college boyfriend and I used to make our own beer and wine and bottle them in our tiny little rundown apartment, which was more of a shack attached to the back of an old falling down frat house. It was there where friends packed in tight to sit on a creaky metal futon and watch Project Runway each week. Where the winter cold seeped in through every crack possible and the pipes in the bathroom froze on a regular basis. It was truly a ramshackle little place, but it was also a place where awesome memories were made. 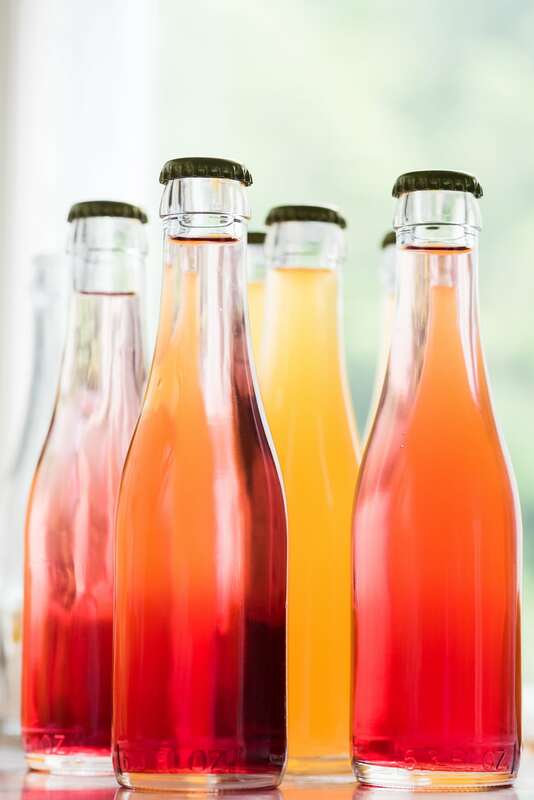 Making and bottling beer was something we loved doing, and while it’s not a hobby I’ve kept up, it was absolutely my initial inspiration for starting to bottle cocktails. 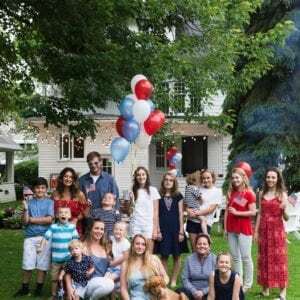 But, back to Father’s Day. How cool would it be to bottle Dad up a twelver of his favorite cocktails? Because nothing says “you’re an awesome Dad” like a hangover, am I right or am I right? 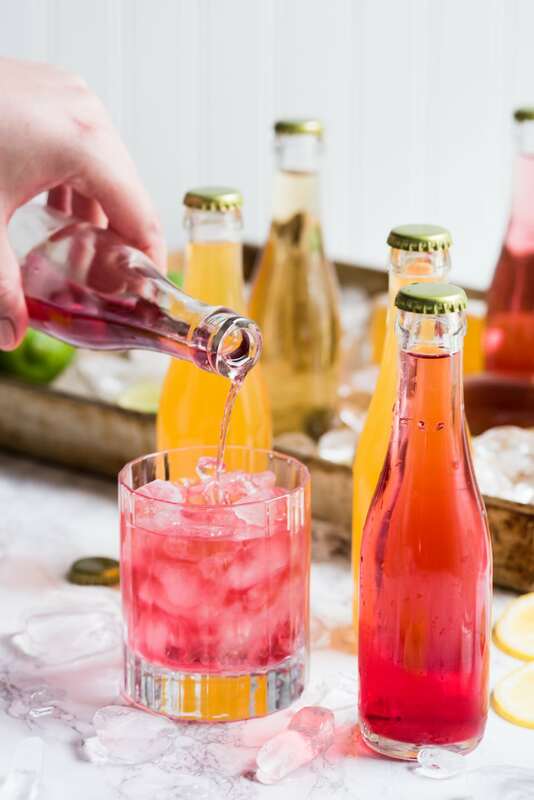 All jokes aside, I love bottling cocktails for parties, camping trips, rehearsal dinners, bachelorette parties – basically any occasion where you want to serve up cocktails in a pre-portioned, pre-mixed fashion. 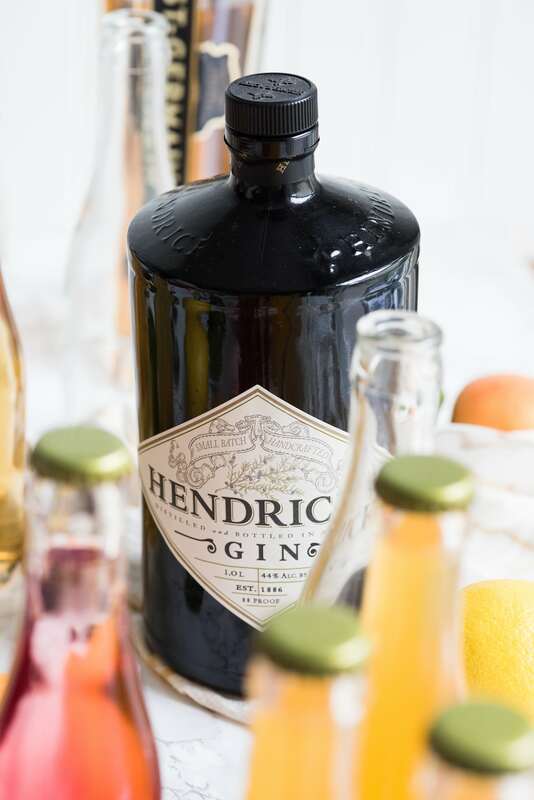 It’s easy, it’s fun and it’s a total novelty when friends show up to bottled cocktails. Read on for all my tips and tricks! 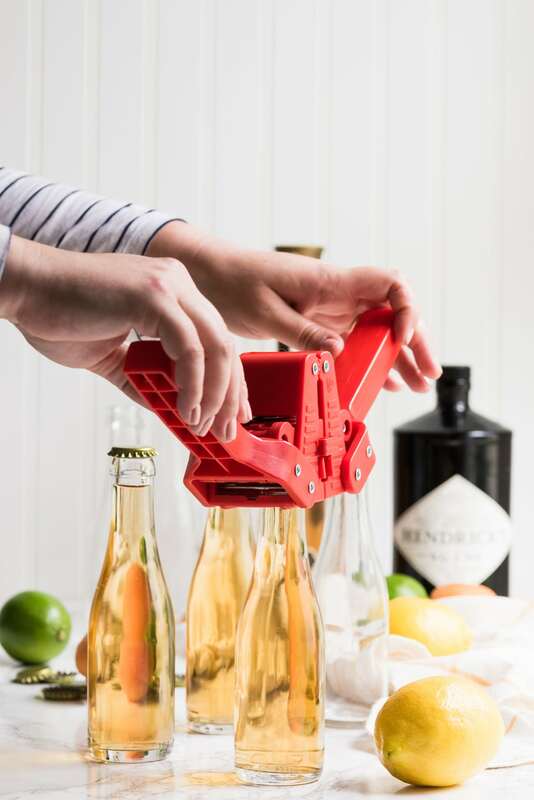 Purchasing the supplies to bottle your own cocktails can be a little bit of investment on the front end, but on the upside – you’ll have the bottles and the crown capper pretty much indefinitely! 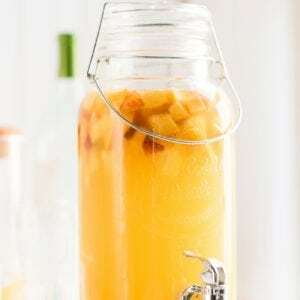 I mentioned that I shared my tips for bottling cocktails a few years ago, and all the supplies in that post are the same I used in this one, with loads of uses in between. Naturally the bottle caps will need to be replenished now and again, but they’re pretty inexpensive. Once you have all your supplies, step one is to wash your bottles very well in hot water and let them dry completely before filling them up. 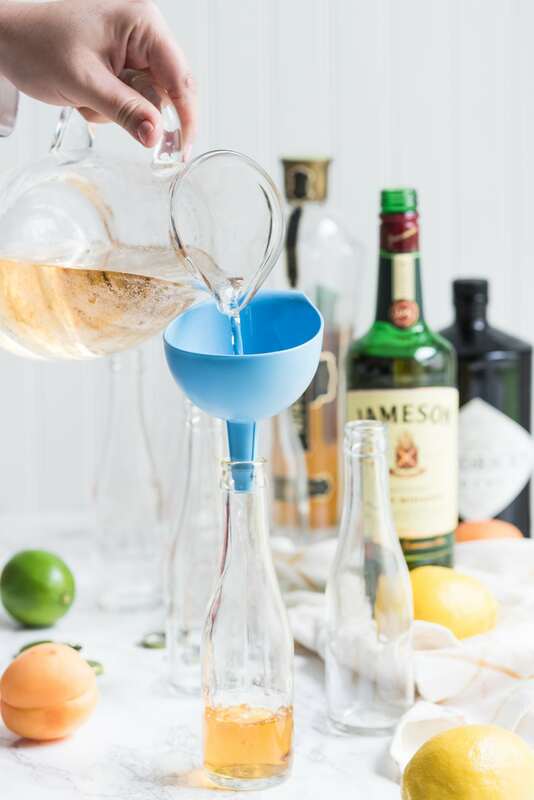 For each of your bottles, you’ll want to use a small funnel to first add your spirit of choice. The bottles on the smaller side so one to two ounces of alcohol is about all I’d add. 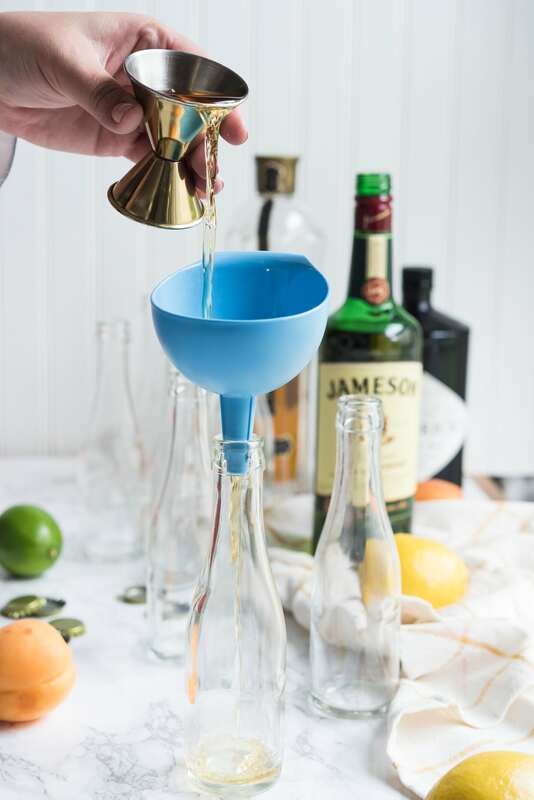 You can then top the bottle nearly to the top with your mixer or mixers of choice without necessarily having to measure anything further. 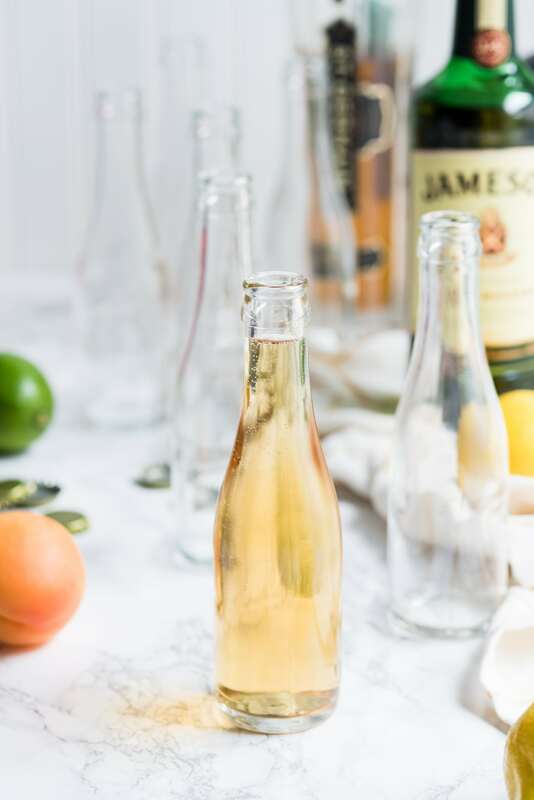 Bob loves a good Jameson and ginger, so for Father’s Day that’s how I’m making his bottled cocktails! A good gin and tonic, or a vodka cranberry, or a Jack and Coke combination would be great, too. 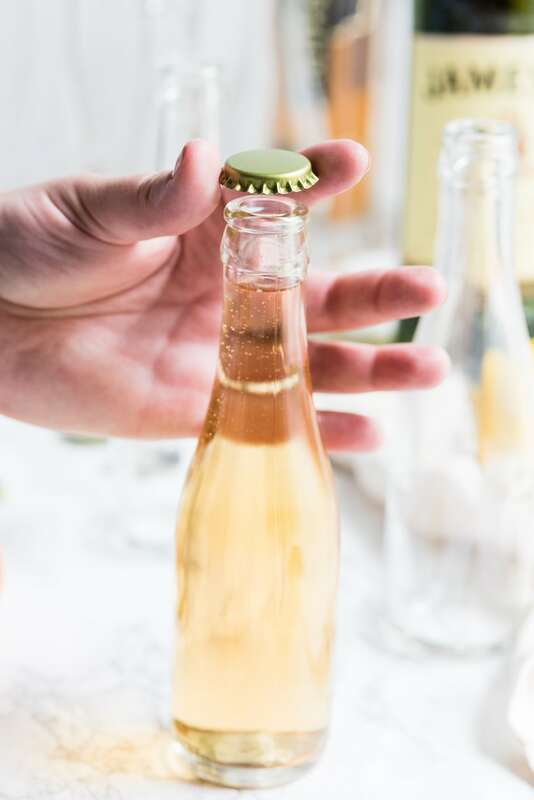 Next up, it’s time to cap your bottles! 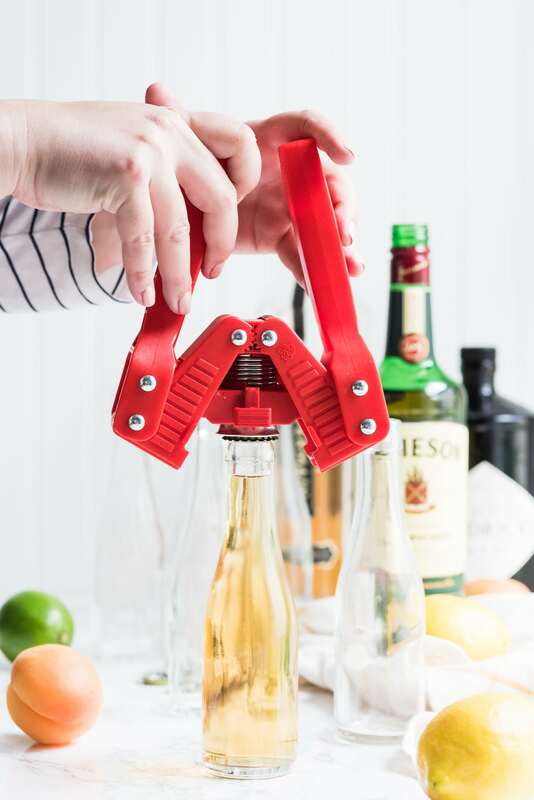 You’ll need the crown capper for this, which is really easy to use. 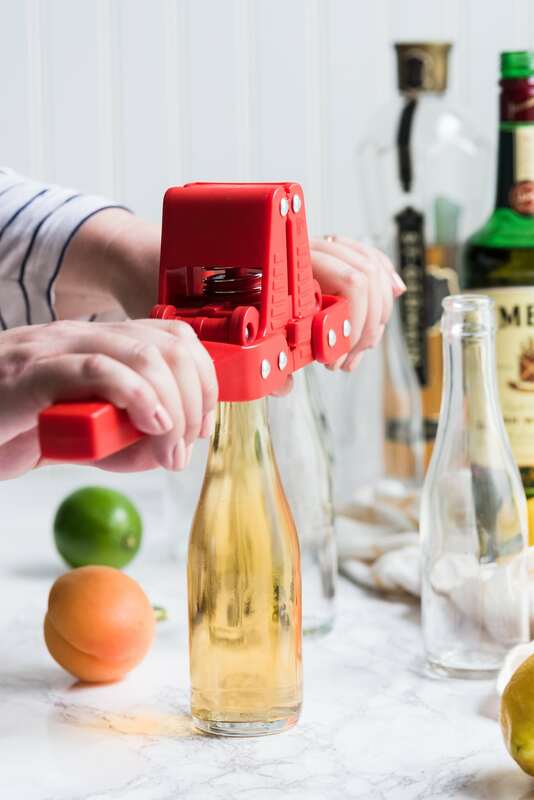 Just place a cap on top of each bottle, center the capper over top of it (it’s magnetic so it will hold the cap in place) and then push the handles downward. It takes a little bit of elbow grease to get the job done, but overall it’s a very simple process. 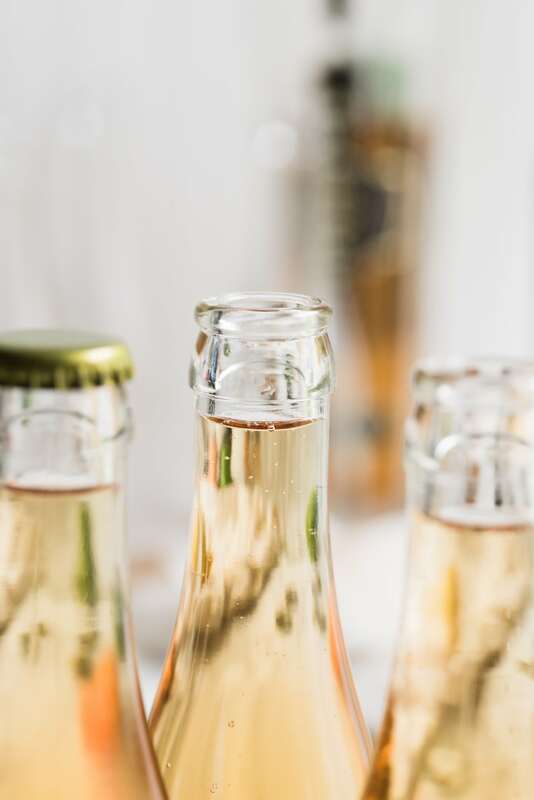 It takes just a few seconds to cap each bottle so you can do up a whole bunch in fairly short order. From there, they’re ready to gift or pop in the fridge to chill for happy hour! 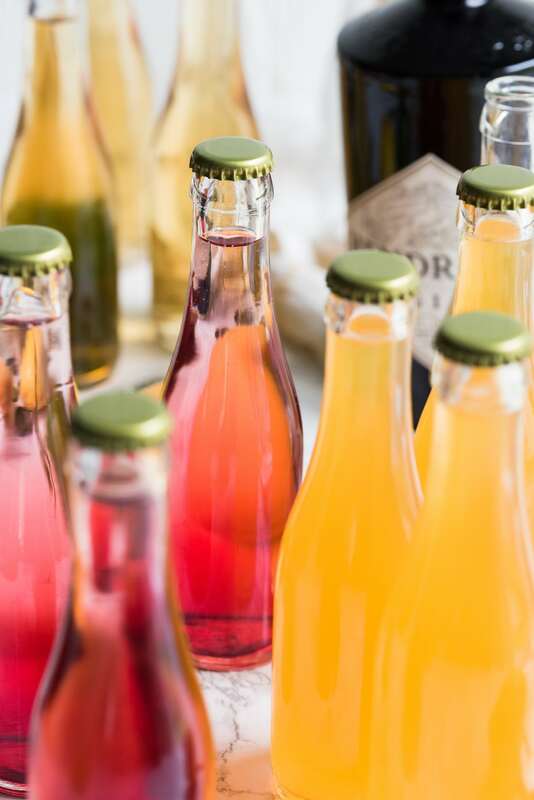 Regarding ingredients and refrigeration, I usually feel very comfortable not refrigerating cocktails that include ingredients that don’t individually require refrigeration. So, such as Bob’s Jameson and gingers. The ginger ale is totally shelf stable for a minimum of several days, so I don’t worry about those. 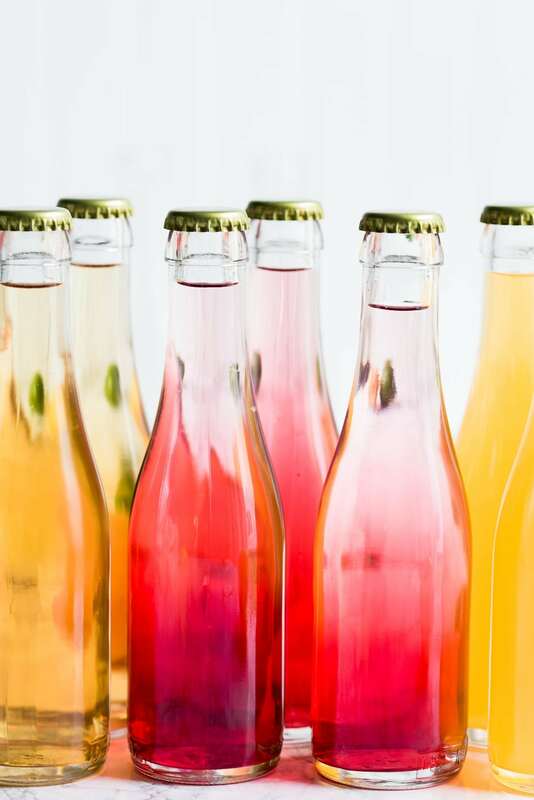 If you’re using juices or citrus-based ingredients that would generally need to be refrigerated, I would tuck those in the fridge when you’re done bottling. 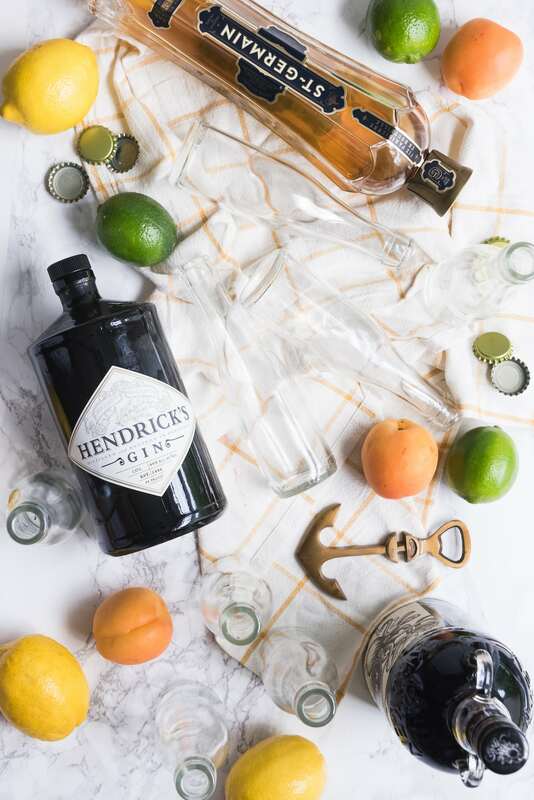 For gifting, a cool wooden crate or a canvas tote bag loaded up with bottles and the appropriate garnish (and maybe a cool bottle opener) would be pretty darn awesome. 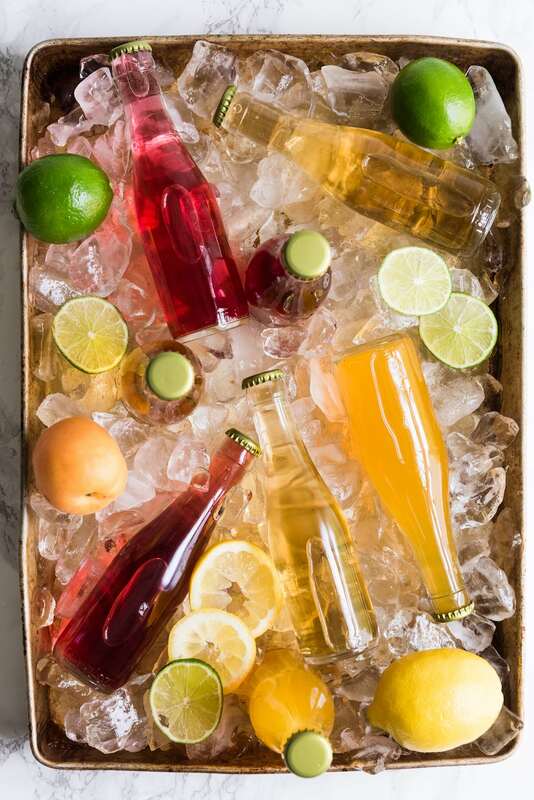 For serving at a party, a galvanized tub full of ice and bottles sounds entirely dreamy. And there you have it, friends! 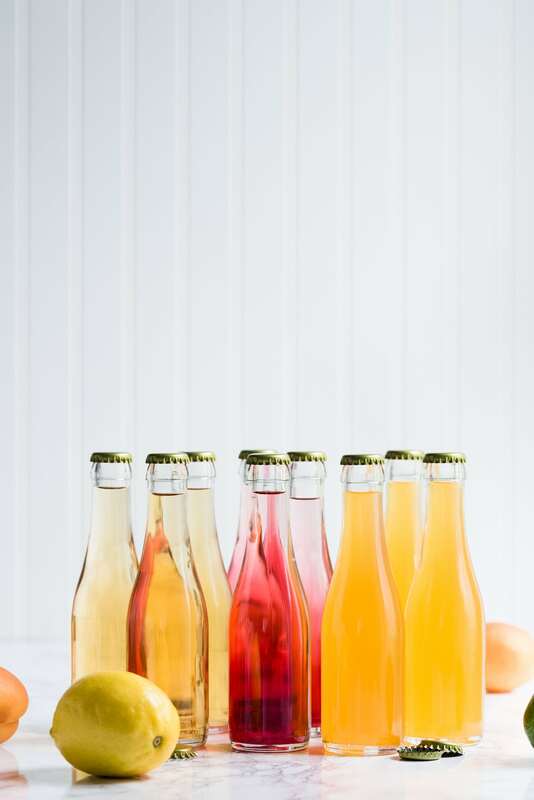 Homemade bottled cocktails for your Dad, your husband, your bachelorette party, your rehearsal dinner, or your neighbors on a Friday (or Tuesday) night. Enjoy!